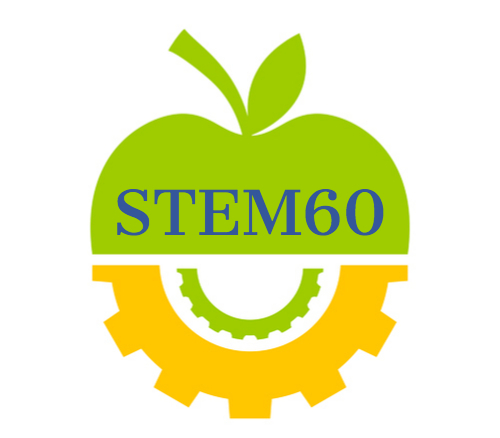 STEM60 is a STEM Mini Course Activity Pack, or series of hands on STEM activities, each taking 60 minutes or less, ideal for learning centers, schools, and organizations. Each engaging STEM60 hands on activity demonstrates a STEM concept with step by step instructions and real world examples. How can STEM60 help your center grow revenue? You have 2 options. On-line subscription of STEM activities for your center's users as well as users who can't travel to your learning space. STEM Activity Pack for use in your center, school or learning space.